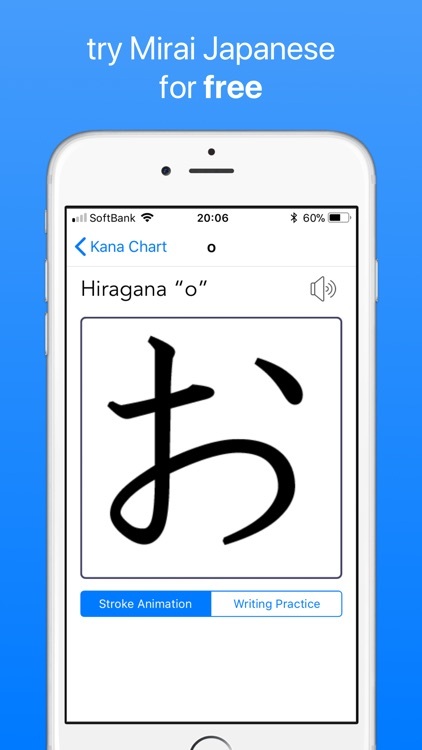 ‘Mirai Japanese’ is a unique and widely acclaimed app that will teach you Japanese using a highly effective tutor-based approach. Try the first 20 lessons for free! Featured by Apple several times on the App Store in the Education category. 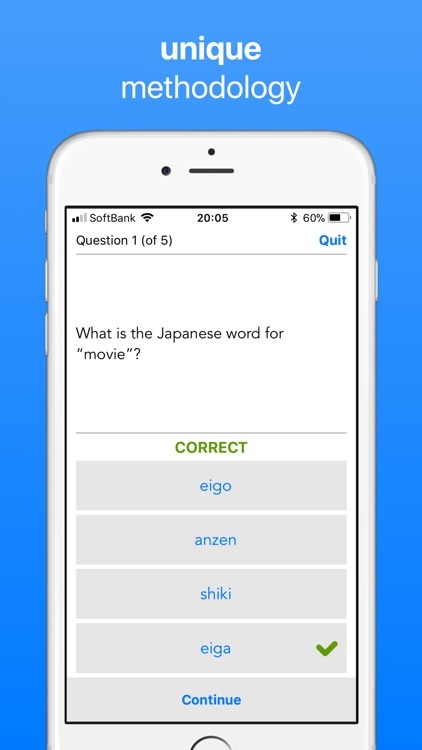 ‘Mirai Japanese’ is the premier tutor-based language app course on the App Store. Starting at beginner level, this app course contains many hours of full audio tutoring. 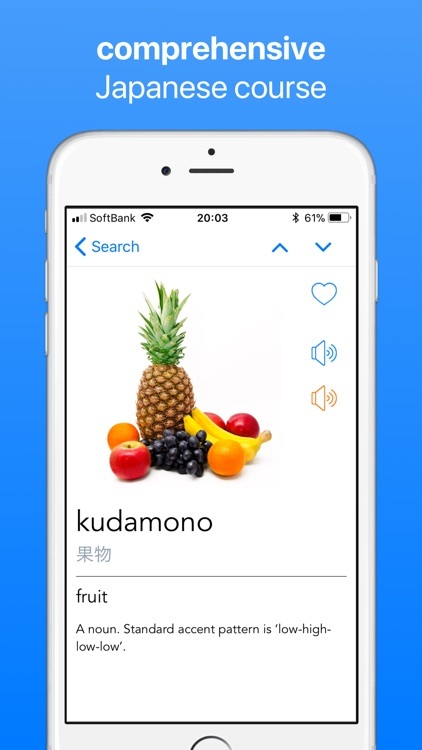 Unlike most other Japanese language apps which just have lists of vocabulary or flashcards, this app actually teaches you the basics of Japanese — grammar, pronunciation, the writing system, and the usage of words — using an effective and clear methodology which you will thoroughly enjoy! There is simply no better way of learning Japanese! Each lesson builds on what was learned in previous lessons, enabling you to make gradual and consistent progress. Everything is explained in great detail, giving you confidence and mastery of the material. 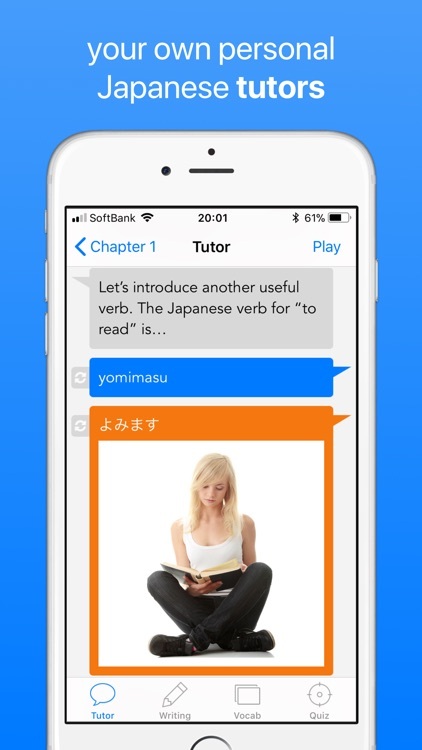 Starting at absolute beginner level, this great app will take subscribers to the course all the way to fluency! 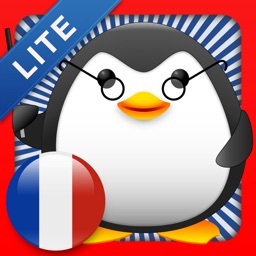 This app is based on the very best in language learning methodology. 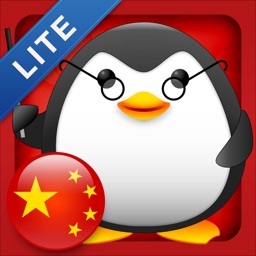 Over a million language learners are using Mirai apps. 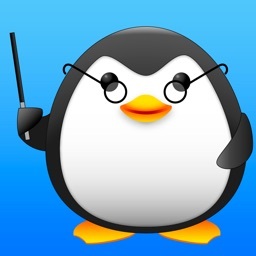 After trying the first 20 lessons (that is, 4 chapters) of the Mirai Japanese course for free, you can elect to subscribe to the ongoing course. 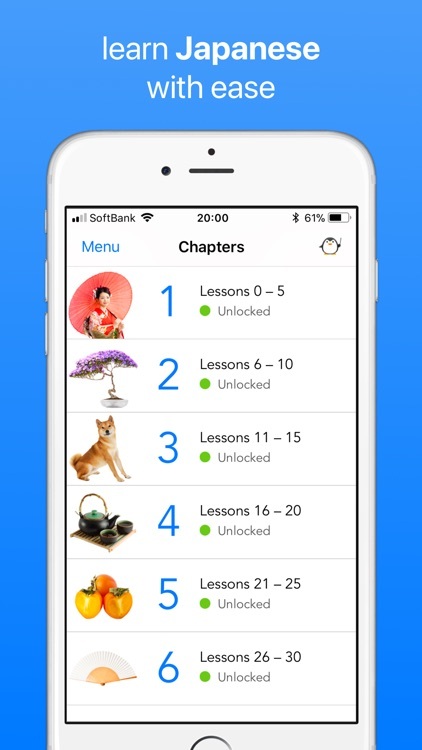 * If you already previously purchased ‘iStart Japanese’, you will be able to download the first 50 lessons (that is, 10 chapters) without subscription. The subscription to Mirai Japanese enables you to download all the existing lessons plus additional new lessons that are published every month. These additional lessons continue the language course. The course and the subscription to it is ongoing in nature, taking you from beginner level to advanced and beyond. * Your subscription will automatically renew unless auto-renew is turned off at least 24 hours before the end of the current period. * Your iTunes Account will be charged for renewal within 24 hours prior to the end of the current period, and will clearly identify the cost of the renewal. * You can manage your subscriptions and turn off auto-renewal by going to your Account Settings after purchase. * Note that you will not be able to cancel the current subscription during the active subscription period. 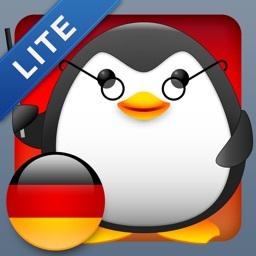 There is no other app like this on the App Store! 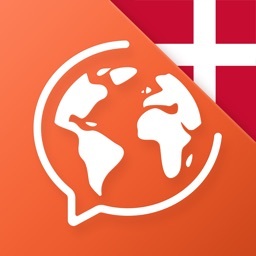 Download this great app now!